Last weekend saw me returning to my home county of Yorkshire to photograph Jess and Jay’s wedding in Halifax. I’ve known Jess’s father for several years through my commercial photography work and it was a real honour that he recommended me to shoot something as important as his daughters wedding. I took in instant like to Jess and Jay they are such a friendly, couple and I share many interests with them so knew Saturday was going to be a blast – I wasn’t wrong! I was made so welcome, I felt like a guest with a camera than a hired professional. Jess is my first bride with red hair, I do hope she’s not the last, she looked amazing! I love them Rob!!! i kmew i couldnt have got anyone better then you. Glad you had a good day and felt welcome your a friend not just our photographer! You’ve captured a very striking bride, strikingly. Nice one! What a beautiful wedding and the father of the bride’s not bad too! Quality images Rob – excellent! 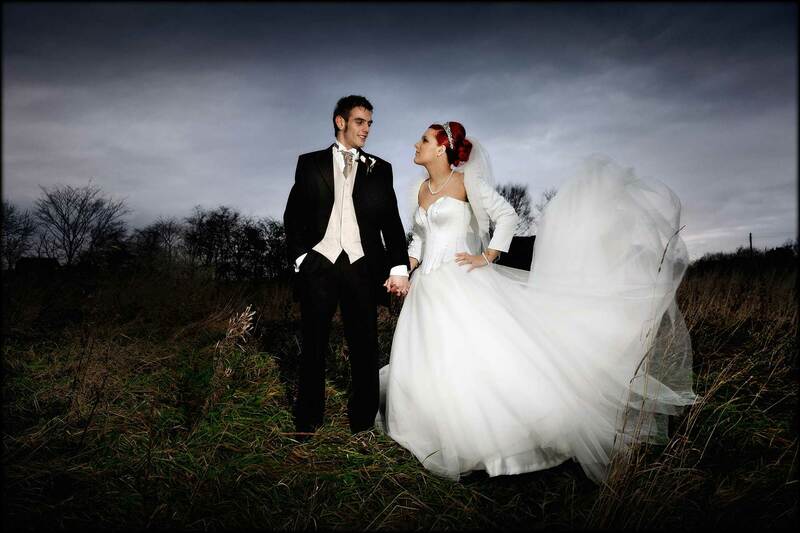 Great work Rob , Julie & i cant wait to see the rest ,Bride & groom great subjects. Great images, the bride looks stunning.